Our hands are used more than any other part of our body to convey messages such as hand shaking, gesturing and waving for example. 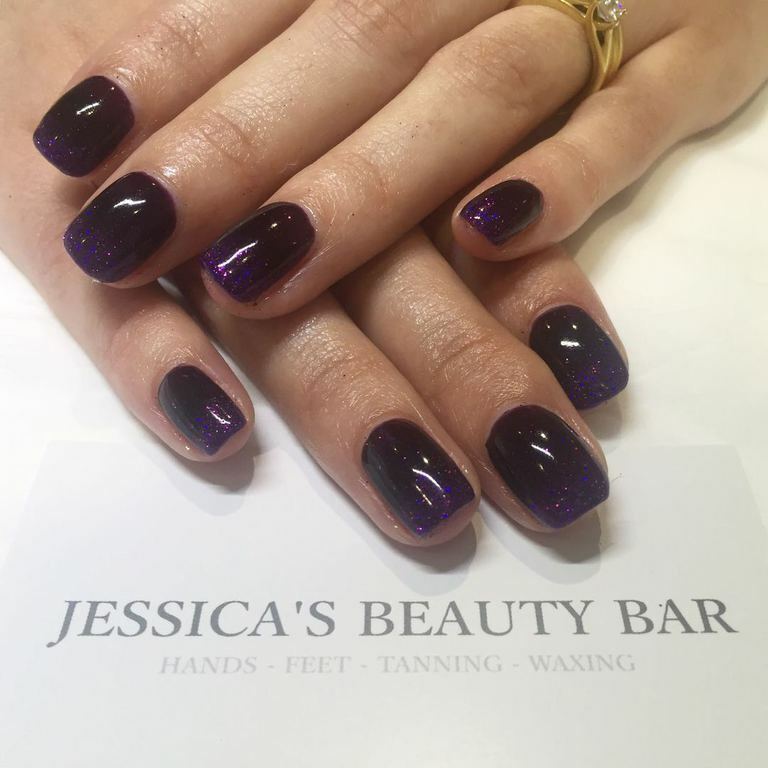 Our hands act as a form of communication and so one of the first things people notice is the condition of your nails. 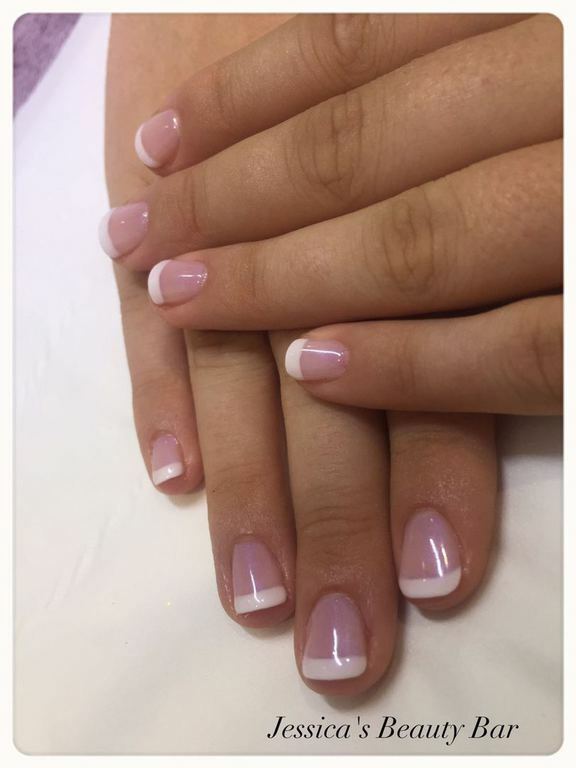 With this in mind it is not surprising that our nails form an important part of our grooming routine. 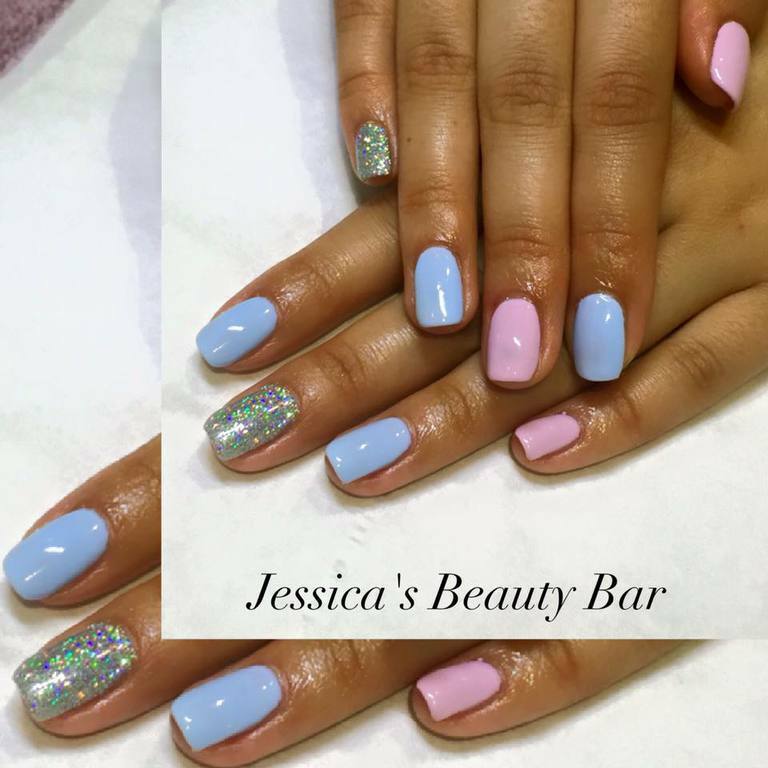 Jessica's Bar will pamper you with a superior level of hand treatments. From a mini foot treatment to a relaxing treatment - your feet deserve it!! 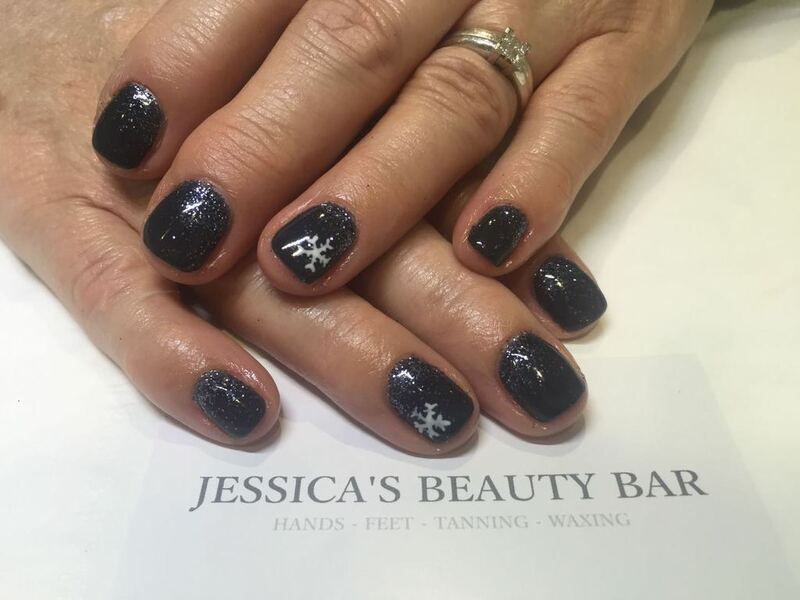 A brief description of the treatment, approx time required and the costs are available on my price list page - please click here to go straight to it. 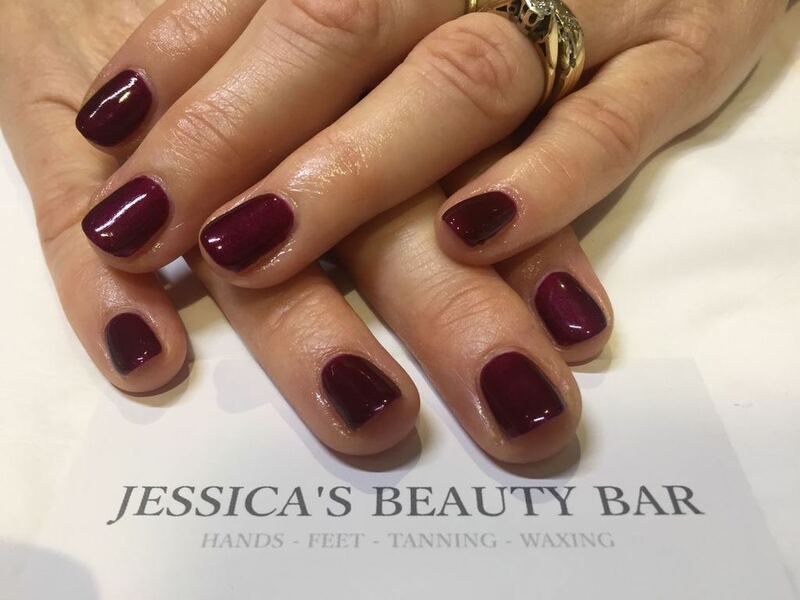 With Jess's impeccable standards, based on the condition of your nails, with regard to your lifestyle and personal requirements, Jessica will advise you on the most suitable nail services to suit your needs. For aftercare advice please click here. 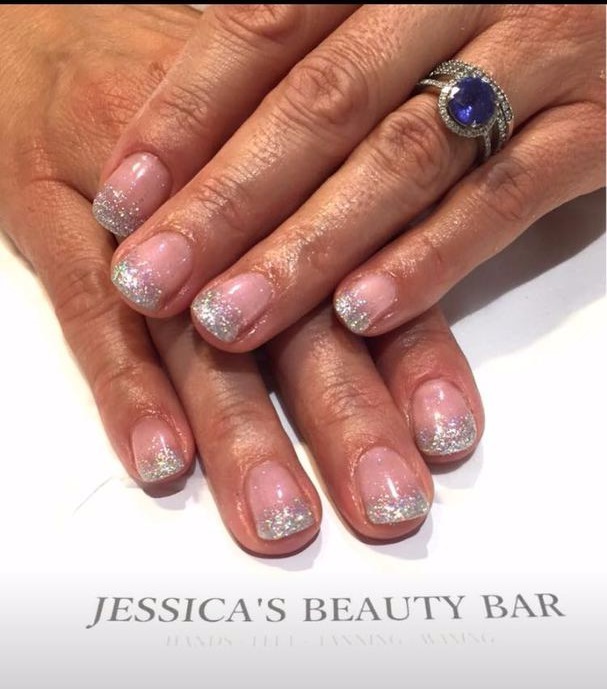 The Gel Bar features CND Shellac and Crystal g.
Smudge proof with durable shine that resists chips, scratches and smudges with zero drying time - and removes with no damage. will depend on individual lifestyle and aftercare. nourished. You can purchase this oil in salon today. Wear rubber gloves when using cleaning products, gardening and washing up. to lift so best to avoid it. 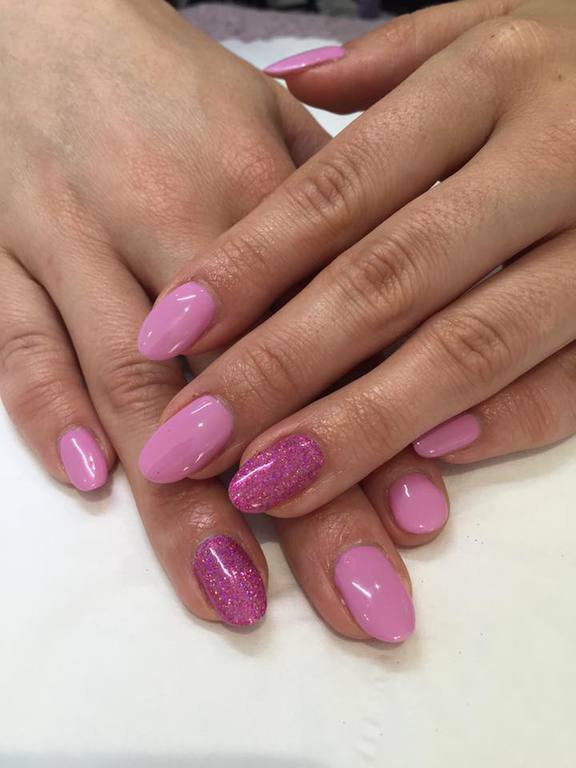 of nail with it too. Please note that all repairs are chargeable after 5 days.